1-2 shift sleeve is a quality aftermarket design. Synchros are forged brass genuine synchros and hold up much better than the cast aftermarket "Performance" synchros. 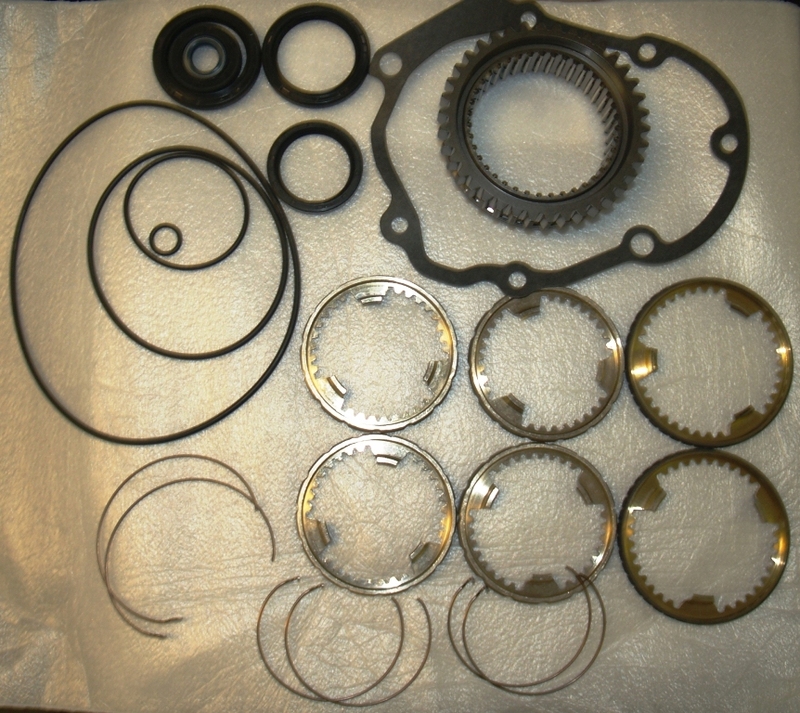 Customer have used these synchros to effortlessly shift at 10,000 rpm in a racing environment. They do not fracture and break like the cast aftermarket synchro rings. This kit alleviates the problematic 1-2 collar with a new and improved 1-2 collar and syncro assembly. You'll get crisper 1-2 shifts and added durability.